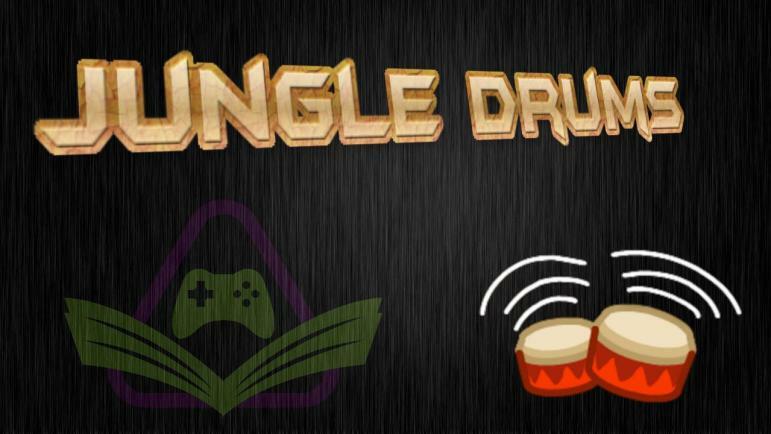 Your JungleDrums host, AcuteJungle66, is joined by SergeantJay and Gimboid to delve into this week’s gaming and tech news! This week is all about DLC: Curse of Osiris launches for Destiny 2, Tom Clancy’s The Division has been updated to version 1.8, Steep prepares us for the Olympic Winter Games, and Euro Truck Simulator 2 takes us on a trip to Italy! As part of its ongoing support for The Division, Ubisoft launched the game’s biggest free update ever, while the company also announced sales and promotions around the multiplayer shooter. Starting with the update, 1.8 AKA ‘Resistance’ is out now on PlayStation 4, Xbox One, and PC. It adds a new area to the map, West Side Pier, which includes new activities such as the Resistance and Skirmish modes. Resistance is a PvE mode in which the enemy factions team up (they have never done that before) to collectively fight against players in what sounds like a Horde-style, wave-based mode. Skirmish is a straightforward PvP mode where two teams of four players fight for the most kills until time expires. Curse of Osiris, the first of two announced expansion packs for Destiny 2, opens up Mercury as a patrol zone and adds a handful of new strikes and missions to the game. It comes with some major balance tweaks and the first of two big quality-of-life patches, with the second launching on December 12. Curse of Osiris also includes a short story campaign that tasks you, Guardian and savior of the universe, with rescuing a space wizard named Osiris from a group of nasty robotic Vex. Osiris was originally conceived as a key character in Destiny, but thanks to a massive story reboot, he was cut. Over the past few years we’ve heard bits and pieces about him, yet we haven’t seen him in the game until now. The Steep Road to the Olympics expansion features a new mode where players embark with pro athletes on the ‘Become a Legend’ journey. Newcomers and players who want to build up their freestyle tricks and discover the new Slope style discipline will follow the journey of an athlete on their way to the Olympic Winter Games. Players will also be able to explore the mountains of Japan, carving through unique powder and exceptional environments. Before each challenge in the ‘Become a Legend’ mode, players will be treated to training tips and insights from Olympians on the variety of Steep Road to the Olympics events, track designs and the competition itself. Video interviews from 10 legends and rising stars are integrated in the game! Before now, ETS2 players have been able to cruise around certain parts of northern Italy, however the incoming expansion opens up the rest of the picturesque Lo Stivale. In doing so, the developer hopes to capture Italy’s ‘rich history, modern industry, traditional architecture, and diverse natural environments’ across 11,500 kilometres of new in-game roads. New cities—of which there are 19 in total—include Rome, Napoli and Palermo, and tourists can expect to happen upon familiar landmarks along the way.